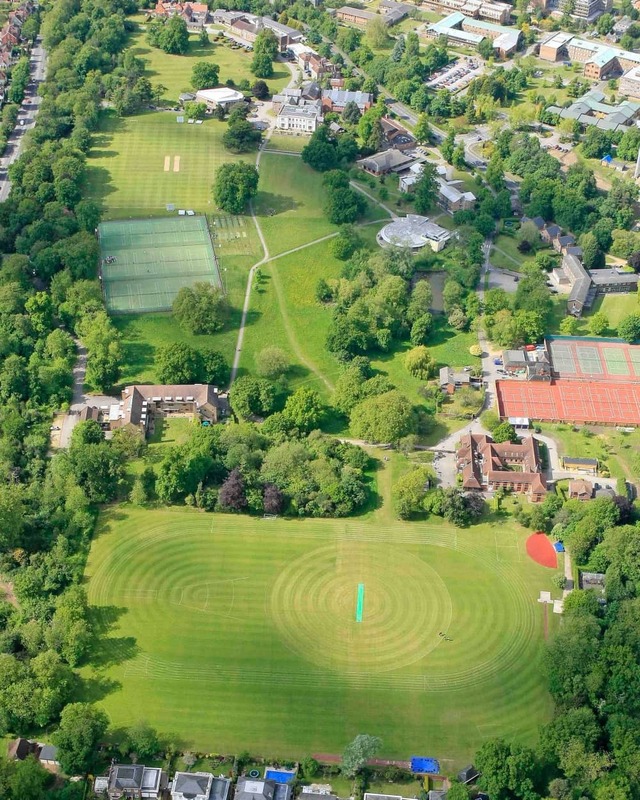 Leighton Park School is an independent, co-ed boarding and day school for ages 11–18. There are 462 students with a 60/40 split between boys and girls, 145 of whom currently board. The wrap-around care is phenomenal: day students can stay as late as 9pm, plus weekly, flexi and full boarding options in five co-ed boarding houses (thought that would make you sit forward in your seat! More on that co-ed boarding later). The school is set in 65 acres of parkland. Yup, 65! The kids get to lessons in golf buggies (only joking), but the campus vibe means children have time to stretch their legs and decompress between lessons. The LP site is described as ‘one of the two lungs of Reading’ (the other being the University right next door) and the green open space is definitely a huge tick in the box and rare for a town school. It’s one of 10 Quaker schools in the UK. In practice, it’s not a religious school (in fact, there are currently no practicing staff or pupils) and is open to all faiths, but the school was founded on Quaker principles: respect, integrity, simplicity, equality, peace, truth, and sustainability (I hope you’re writing these down).These values provide the foundations for life at LP: the value placed on individuality, the collective moments of silence – it’s a different approach to education that some parents and children might not be ready for. Keep an open mind. LP is very strong in Science, Technology, Engineering and Mathematics as well as the Creative Arts. In fact, they’re taught in very similar ways, realising that problem solving, technical know-how and creative thinking apply both ways. I love that! 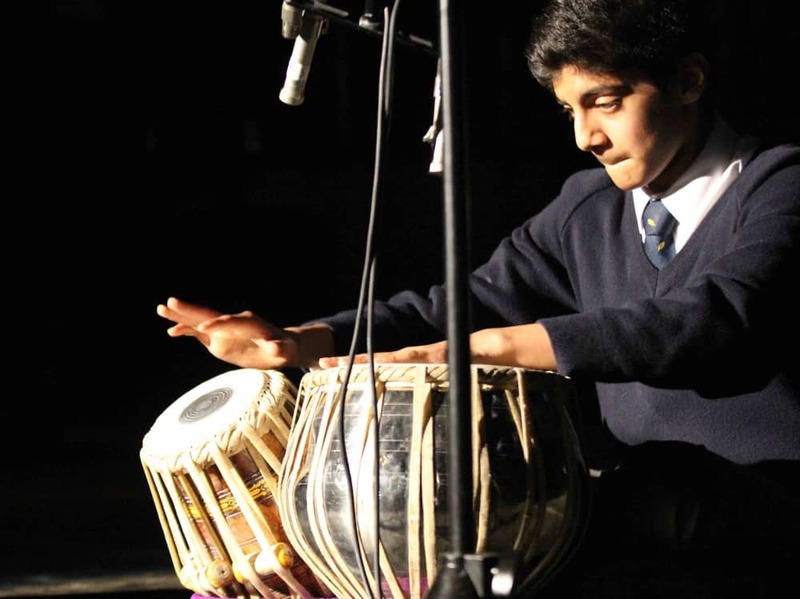 Music is one of the school’s long standing strengths, and is of an exceptionally high standard. An impressive 33 peri teachers come in to teach over 260 music lessons a week – including the accordion for a new pupil this year. There are plenty of opportunities to join in with weekly concerts, an annual house music competition and international music tours. Jazz handers are well catered for. Once a year the school does a massive dramatic or musical production (they alternate) and judging by the photos, they look incredibly professional, and fully inclusive too. Treasure Island will be performed in November and over 100 students will be taking part. 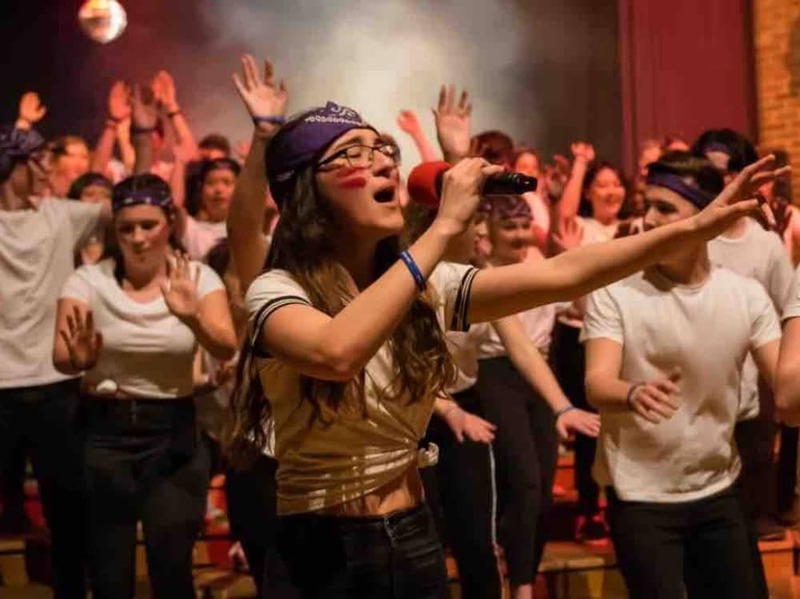 House Music – a cross between a rugby scrum and a concert – is also one of the highlights. When the school alumni include Brit award winner Laura Marling, actors Eliza Bennett (Nanny McPhee), Jim Broadbent (what hasn’t he been in?) and Nathaniel Park (editor on Elementary, Mission: Impossible), there’s a lot to aspire to. I didn’t get the impression of LP was an overtly sporty school, but the advantage of smaller schools is there are at least lots of opportunities for students to represent their school in sports teams. So children who might not necessarily be deemed ‘the sporty one’ actually get a look in. That said, the school offers an Advanced Performer Programme (APP) for gifted sporting types competing at county, regional or national level. 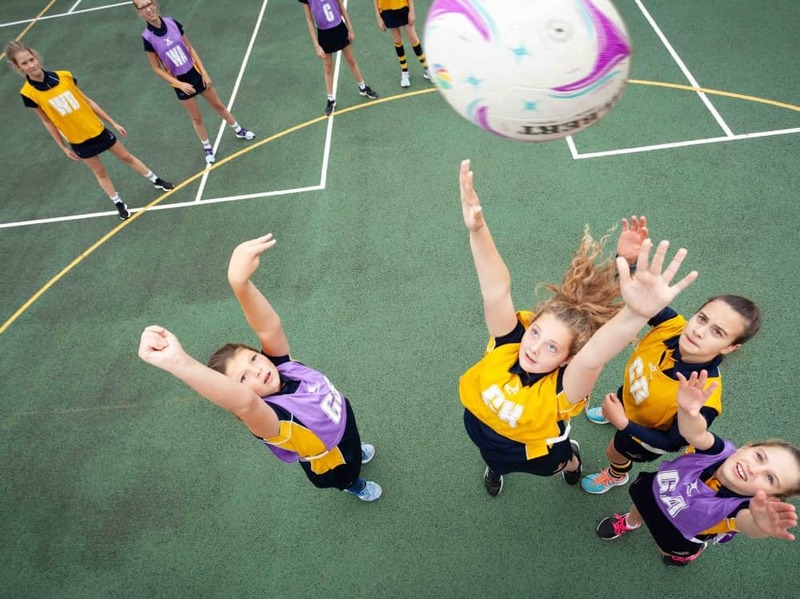 Around 30 students get additional focussed support in their chosen discipline and small group training sessions from PE staff as well as being excused from the extensive after school hobbies programme to attend their offsite sporting commitments. Rather brilliantly, they also coaching clinics with London Irish and Reading FC. In the spirit of nurturing individualism, the school will try to facilitate any sporting passions and have turned out a Junior Olympic Shooting Champion! Barre bliss at the new dance studio. As you might expect with such amazing acreage, the school isn’t lacking in things to fill the space! There’s a brand new dance studio, a 25-metre indoor heated pool, a floodlit astroturf used for cricket, hockey and football, 22 all-weather pitches, a cardio fitness centre with top-of-the-range running and fitness machines and a strength and conditioning suite. Not forgetting acres of pitches to help burn off that boundless energy. 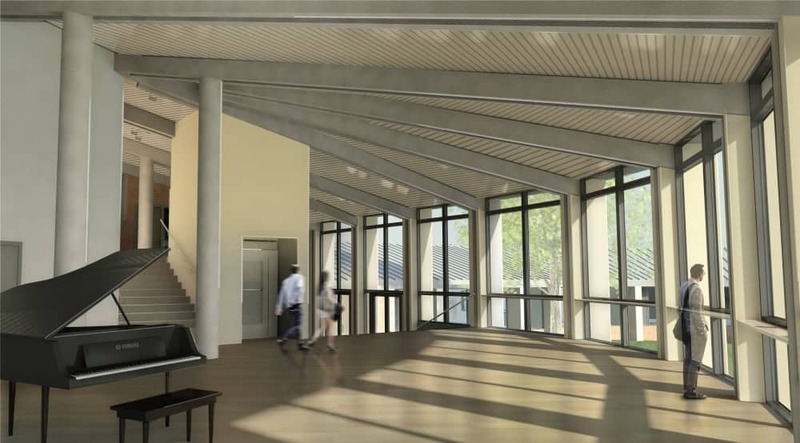 The headline news is the spangly new Michael Malnick Centre for Music and Media being incorporated into the current main hall, due to be finished any day now. To say the kids are champing at the bit to get in there is an understatement. And who can blame them – it has 7 new practice rooms, 3 classrooms, a Radio 1 style live lounge, media room, a green screen and extended foyer which can be used for exhibitions and social gatherings. Watch this space for the new Music and Media Centre. The STEAM Innovation Room is also new this year. There was nothing in it during my visit, it is that fresh out of the box. 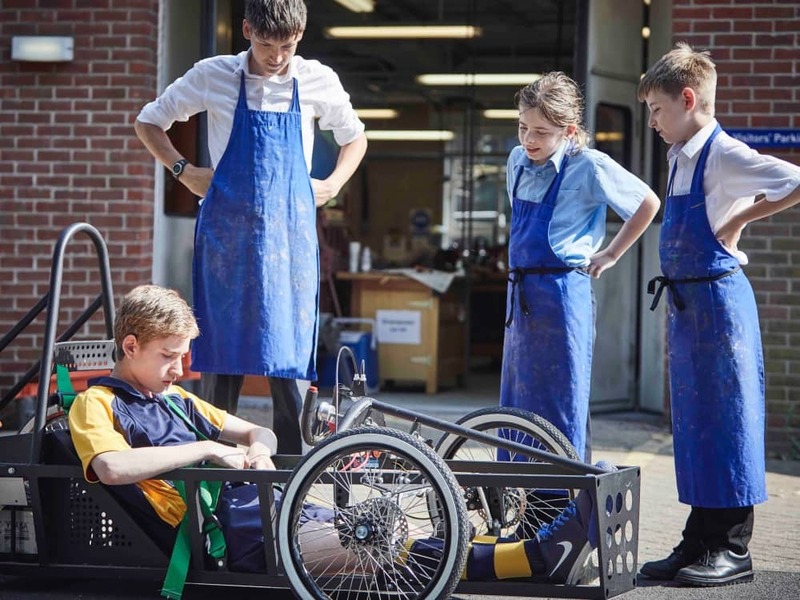 But its purpose is to support engineering GCSE students by exhibiting prototype products for them to study from a design, technical, scientific, mathematical or any other relevant point of view, for that matter. The school already has superb links with big business through its iSTEM+ hub, so I think this is a great opportunity for the children to see what problems industries are trying to solve and see into the future. There’s a fairly new food technology facility for budding Heston Blumenthal’s, four large ICT suites, all children are issued with a secure school Chromebook, there are PCs throughout the school and the purchase of 19 new Yamaha pianos in the school’s 125th anniversary year. Phew! The school buildings are a typical juxtaposition of old (mostly Victorian) and a mish-mash of modern additions spanning the decades. I’ve gotta be honest, some ain’t pretty, but then some are beautiful, so just blink at the appropriate moments. The library stretches over a series of six rooms on the upper floor of the main Old School building, also home to school reception, headmaster’s office – a surefire way of ensuring it stays quiet! The school is co-ed ‘to the core’ and this includes co-ed boarding houses. Again, this comes back to the belief of mutual respect and the Head insists there are rarely any issues. There are five adults in every boarding house with one living on each floor. 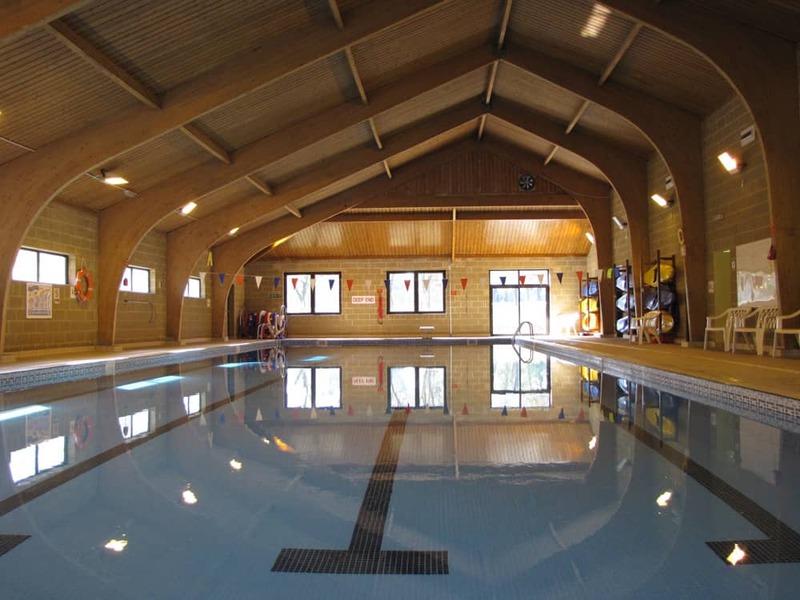 There are shared social and recreational areas on the ground floors – lounge, games room, small kitchenette, lockers – where the boarders (including day boarders) can watch TV, play games and chill out. Boys and girls are housed in separate wings with alarmed doors and if there is a ‘breach’ then it is dealt with swiftly. Well enforced rules, structured bed times for each year group and ‘no go’ areas ensure they are given the freedom to develop friendships but can see a very clearly drawn line (in indelible Sharpie). The boarding house I saw was fine in terms of space and facilities having had a new lick of paint – part of a rolling refurbishment programme. Each boarding house offers plenty of different spaces for playing games, chilling out, playing music or watching movies. Anyone else’s brain hurt looking at this? Leighton Park says it’s ‘selective but not highly selective’ and I definitely didn’t feel that pressure cooker element. Yes there’s an entrance exam to ensure pupils will cope with the required academic standards, but the interview carries weight. It also boasts a superb learning support via the Individual Learning Centre for students with specific learning difficulties needing up to one hour a week of support. Class sizes are small no more than 20 and just 7 in 6th Form, so as you would expect the results are very good. More than 50% of the kids gained 7-9 (A*-A) grades at GCSE. 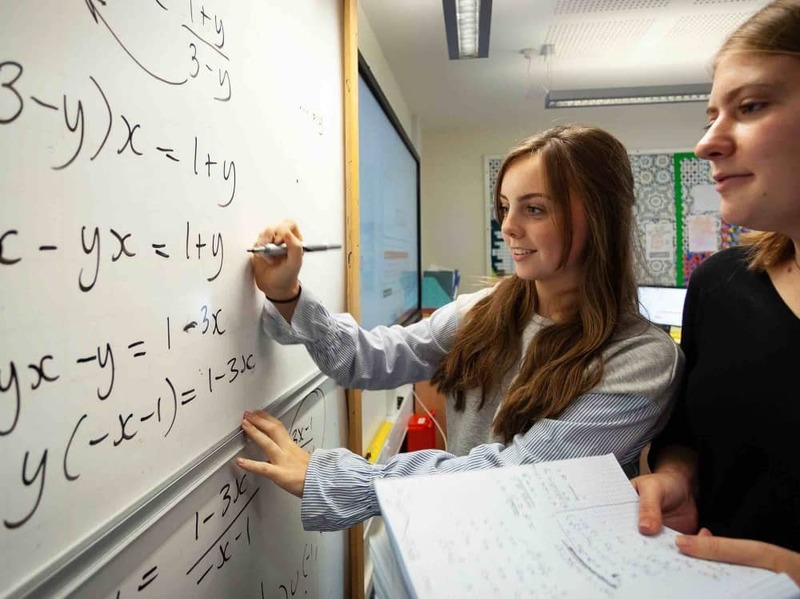 This year the school has seen considerable success in the STEM subjects with 92% of Physics students, 72% of chemistry students and 83% of maths students awarded 7-9 grades. Design Technology is hot too with an impressive 75% of students getting the highest grades. 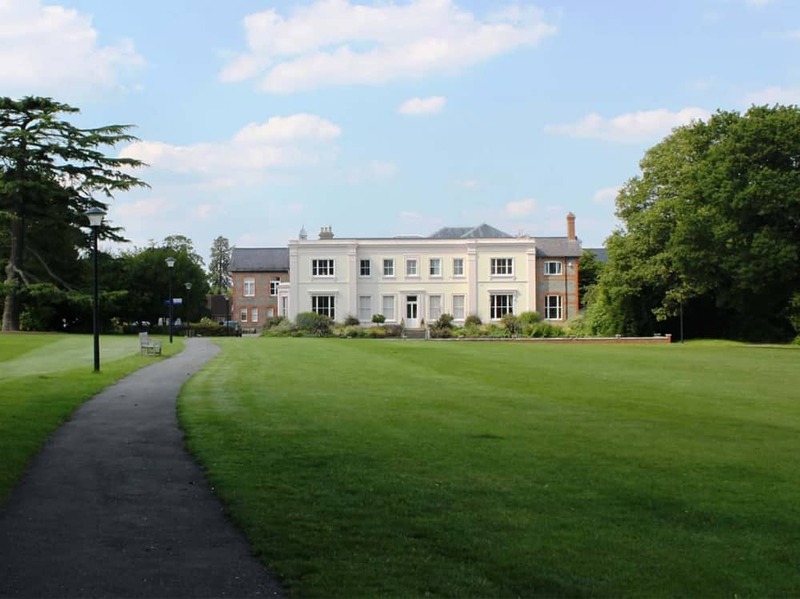 The top school in Berkshire for 6th Form progress and in the UK Top 40, 62% of this year’s A Level pupils snagged A*-B grades and those taking the International Baccalaureate Diploma achieved an average of 30.2 points out of a maximum score of 45. Although some pupils go onto to Oxbridge the vast majority head to more forward thinking Russell Group unis, music conservatoires, art foundation courses and drama schools. New head Matthew Judd’s gonna need the bike to cover the 65-acre site. Say hello to the ever-so-stylish Matthew Judd. Brand new to the job this term, he fills the shoes of Nigel Williams who retired after an incredible 24 years at Leighton Park. Matthew has come from Haberdashers’ Aske’s in north London where he was Second Master (equivalent to Deputy Head) and Head of Prep School. He is open, relaxed and very chatty. I liked him a lot. 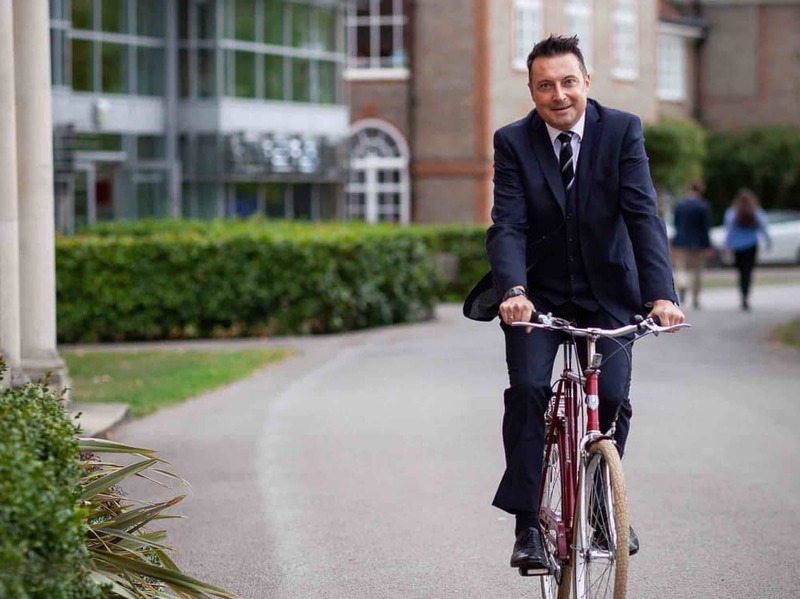 Matthew fell in love with Leighton Park when he visited four years ago as a schools’ inspector (his one and only previous visit to Reading). He loved how unique the school is and how relevant the Quaker principles are today. When the job came up, jumped at the chance to take on the top job. I don’t get the impression he’s trying to make sweeping changes, but he wants LP to be the best: ambitious, outward looking, forward thinking and, ultimately, bring the best out in both the pupils and the staff. “Everyone deserves to be heard”. Once the music and media centre is opened he will start work on planning a new sports hall. Matthew’s a geography teacher by trade, with a specific interest in the design, efficacy and environmental impact of school buildings, this ain’t gonna be no cookie cutter new school gym. There are a number of Quaker practices which the school partakes in, including the morning ‘Collect’ where staff and students gather in the hall to have quiet time and reflect, or where a person can have ‘Ministry’ where they stand up and speak without being interrupted. It’s a powerful idea, especially for a particularly shy or awkward child – how wonderful to simply have the right to be heard. Note to self: embrace Quakerism at home?! Students and staff all call each other by their first names and this approachability permeates throughout the whole school, there’s no ‘them and us’ – just a lot of R.E.S.P.E.C.T. If a child breaks the rules (nobody’s perfect), it would result in a lot more discussion than at other schools, rather than automatically resorting to heavy-handed punishments. A robust PSCHE programme gives students a lot of support to make the right choices, giving them a sense of maturity. Expectations are clear and discipline is robust. At first glance, it can almost seem hidden, but it is in fact quietly iron clad. They don’t wear a uniform, either. There’s a dress code and a school sweater, but the look is smart business attire – conservatively embracing individuality but parents will appreciate the affordability factor. There are some lovely quirks within the grounds a lovely orchard with bee hives and a seating area under the trees made up of a circle of logs for outside lessons. There’s also about 10 acres of fields and meadows in the immediate vicinity of the school buildings and boarding houses where children can roam free, with a strictly enforced signing in and out system in all the boarding houses. 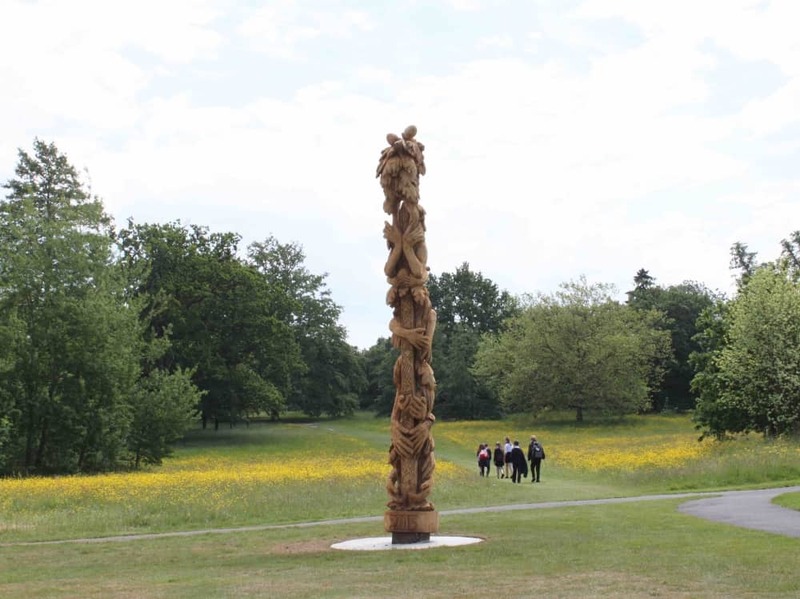 Let’s not forget the Peace Pole, made from a fallen oak tree, it was commissioned to mark the school’s 125th anniversary. The 90 hobbies on offer can get pretty whacky too. 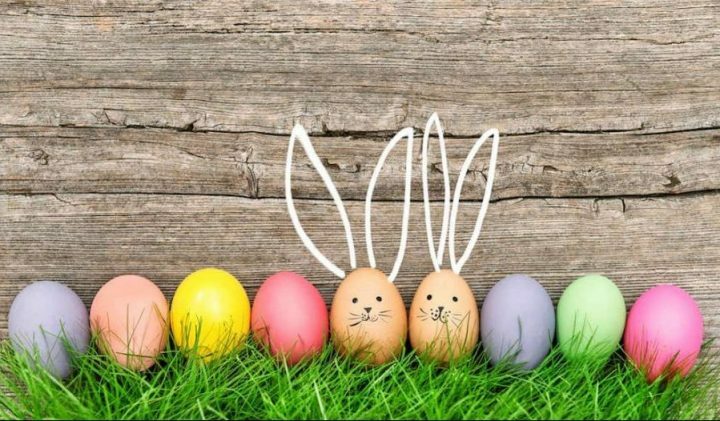 Alongside traditional activities like sport, music, book club and Duke of Edinburgh, there’s corset making, digital media production, coding, mindfulness and FIFA club. An overwhelming list, but never a dull day to be had here. Quite simply, excellent. Available from 7.30am to 9pm. Day pupils are attached to one of the five boarding houses. They can arrive for breakfast at 7.30am and stay for activities, dinner, prep and just hanging out with their friends, and only have to leave when the houses are locked at 9pm. So if a parent is running late, they only have to call and they know their child is safe and being fed! All meals are included in the fees. Not forgetting the 12 bus routes covering Berkshire, South Oxfordshire, nudging into Surrey, Hampshire and a London service for weekly boarders. The safety net is there if like me you are juggling work, school and home life and drop more balls than you keep in the air. 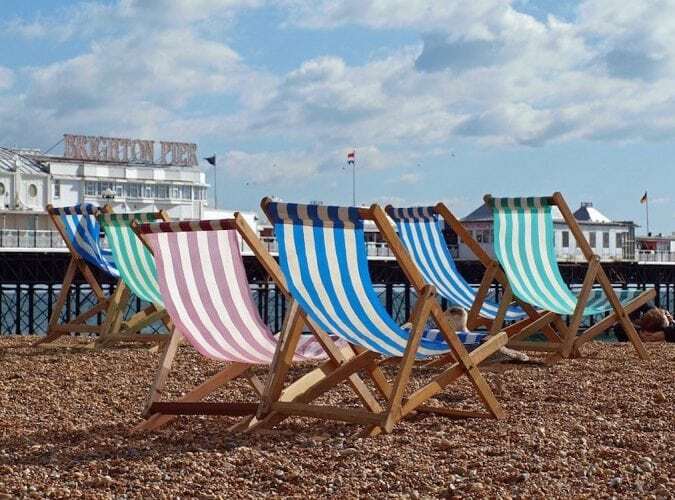 Fees: Juniors (Y7 and 8) – £5,875 per term for day students, £8,121 for weekly boarding and £9,507 for full; Seniors – £7,326 for day; £9,962 Weekly and £11,915 for full. Fees include all meals for all students regardless of whether they board or not. 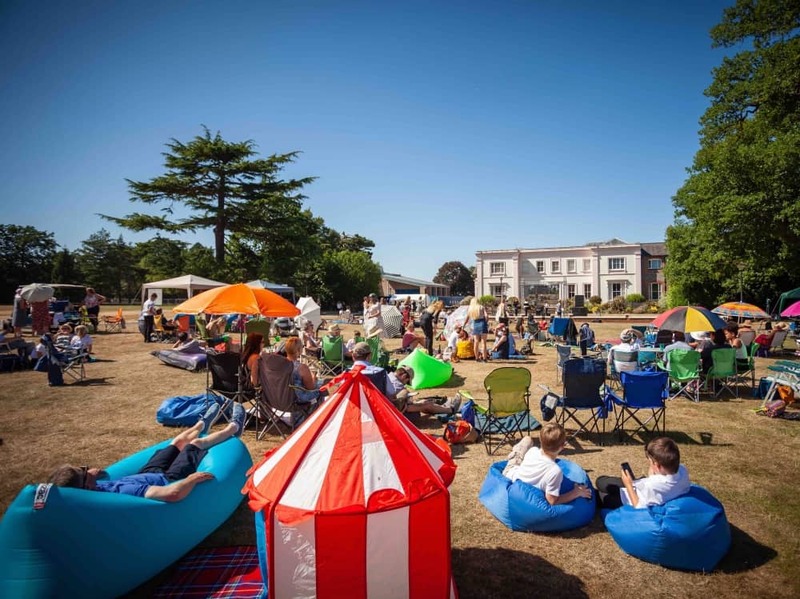 Party In Leighton Park… a summer musical extravaganza. I spoke to a mum whose children were at LP. Firstly, she said the food is blinking amazing (I am liking her priorities). She admits it’s a different approach (we’ve moved on from food) that might not suit everyone, but they get results by going a different route. She feels the ethos is really good preparation for uni and the real world in terms of confidence and people skills. I grabbed a couple of students fort a chat in the canteen and grilled them like a ham and cheese toastie: Teachers very nice and relaxed. They like the fact that they’re treated like adults. Love all the green space and the food is great. One girl said she loved the multicultural feel of the school, and the ease of being able to come and go in the boarding houses – loving the fact she has a homely base. Good for: Children who might not fit the typical school model – individualism is celebrated here. Those kids that need a more nurturing, gentle and positive environment, there is definitely a sense of calm and openness about the school that resonated with me. Not for: Well, if you’re not into co-ed schooling you can cross it off your list right now! The school’s unique approach – calling teachers by their first names, co-ed boarding, this might be a red flag for some parents if they feel their child needs more formality. Dare to disagree? 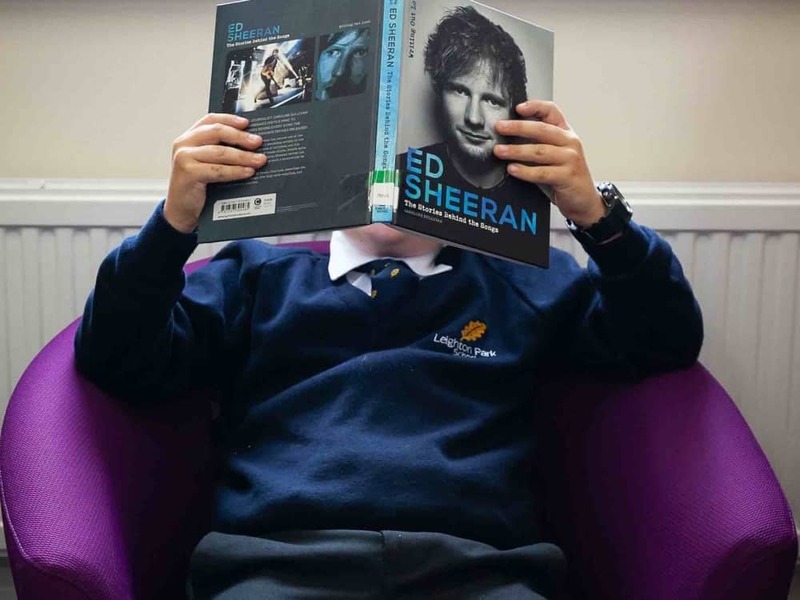 You can have a look for yourself at one of the school’s regular open mornings – the next one is on Tuesday 30 October (6pm-8pm) and Tuesday 6th November. Let me know what you think. Leighton Park School, Shinfield Road, Reading RG2 7ED. Tel 0118 987 9600. I have had two children at LP and I recognise the picture you give of it. My two have been largely happy there, the community is very inclusive and some of the teachers are excellent, but most of the parents I know share the view that the school is poorly managed and that the current Head is not remotely up to the task. I really enjoy your article, thank you! What experience and what about the 6th form? Very supportive teaching staff. The wrap around school day means that teachers are available for extra support outside normal teaching times. The variety of extra curricular activities available, means even the most reluctant teen will find something to enjoy! Incredible pastoral care, the support offered to students is astounding. Great, high quality food, nothing like school dinners in my day, breakfast is a particular favourite. The depth, commitment, giving and selfless, selfless patience and understanding of the people of Leighton Park make any weakness that you might perceive in its academic, sporting or management practises pale into insignificance. 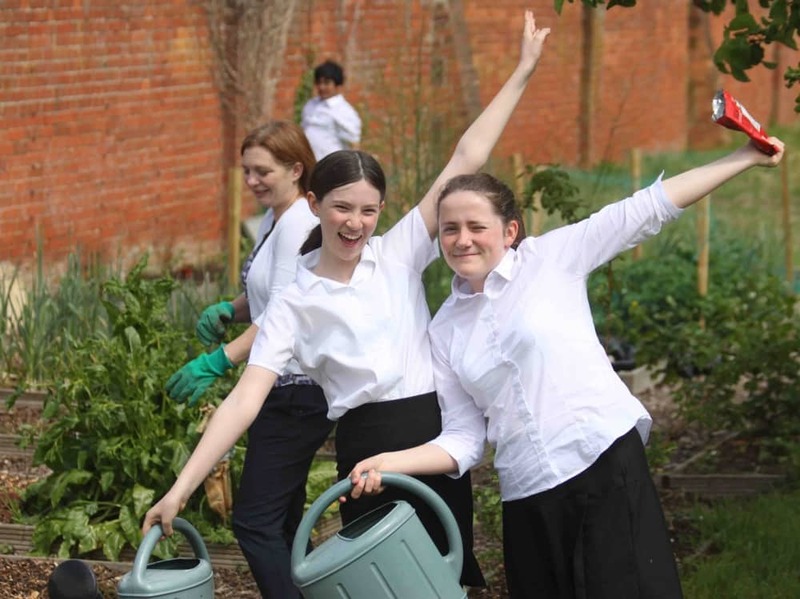 Leighton Park cares hugely about the well being of the children in its care. It is an astoundingly good school. It’s academic results aren’t bad either.